Community Friendly Brain Health Program - Brain Fit Now! 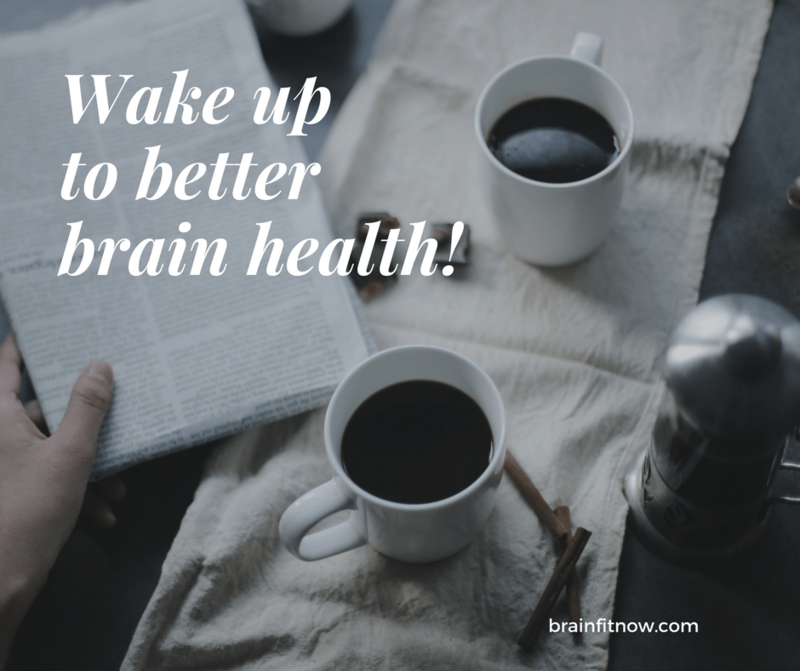 Community Friendly Brain Health Program – Brain Fit Now! If you were able to reduce your risk factor for Alzheimer’s disease by adopting a new habit would you do it? This is the first question participants of a Brain Fit Now workshop are asked. As a result of this single question, participants learn first-hand brain health begins with their choices. By creating the awareness of choice when it comes to brain health. The goal is to model simple choices in daily life. Additionally, it provides the context for brain health as a lifestyle approach. In this case choosing to adopt a new habit and awareness becomes set the intention for change. Using this realization is the perfect platform for understanding how stress, health, nutrition, fitness, lifelong learning, and the social Rx lead to reducing Alzheimer’s disease. By studying the research of prevention and risk of Alzheimer’s disease and dementia we identified key areas of prevention. Use our Brain Booster Six™ and begin your brain healthy lifestyle today. Stress – Scientists report too much stress in your life can ultimately lead to depression and dementia. Our tip is to find a mindfulness practice. Health – There is growing evidence chronic diseases are associated with cognitive decline.Our tip is to manage any existing chronic condition and know your risk factors for developing one. Nutrition – Studies show while some foods boost memory, others increase the risk for Alzheimer’s disease. Our tip is to go Mediterranean and focus on vegetables and fruits along with your protein. Fitness – Scientists are increasingly convinced afflictions of the heart and brain share common triggers. Our tip is to consult your doctor and then get walking. Lifelong Learning – Research shows staying mentally active may have a protective effect for staving off dementia. Our tip is to explore community education programs and develop a learning habit. 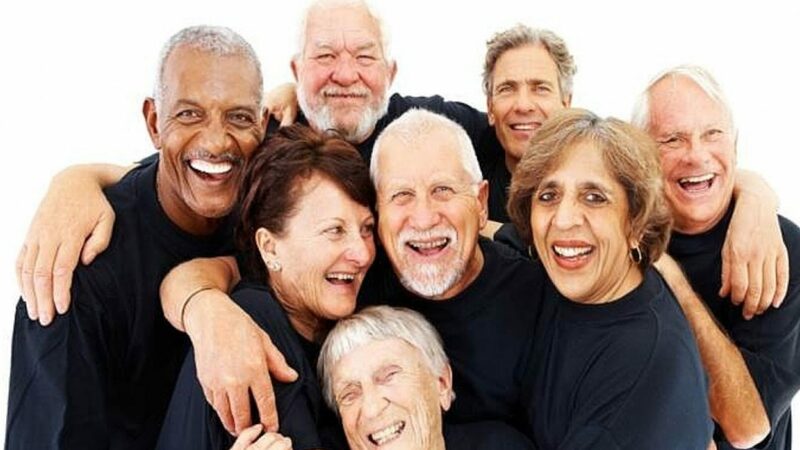 Social Rx – Positive social connections are associated with reduced risk of developing dementia. Our tip is to reestablish your connections and nurture new friendships. At the present time, I am the Director of Program Innovation at Advocates For Aging. The role combines my business background and a mission to improve the lives of older adults. When you think of older adults do you see America’s largest resource? I do. With this in mind, I combine my background in business with a desire to influence aging in America. For this reason, I was the first Gerontologist to speak at South by Southwest (SXSW). SXSW is an annual conference that combines culture, tech, and music. How better to engage and influence multiple generations? Next, I launched the start-up Brain Fit Now! The first comprehensive brain health program for older adults. Similarly, it’s also why I wrote Freewheeling After Sixty. Freewheeling is the first book to empower older adults about their transportation choices. How better to influence older drivers than by providing them the resources they need.